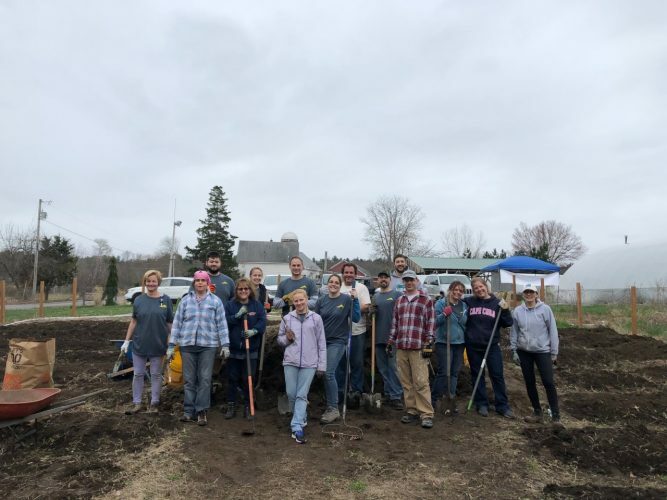 NASHUA – The recent addition of Dr. Kevin Hsu to the medical staff at Dartmouth-Hitchcock’s Nashua campus has bridged a critical gap in the continuity of care offered to patients at the local facility. 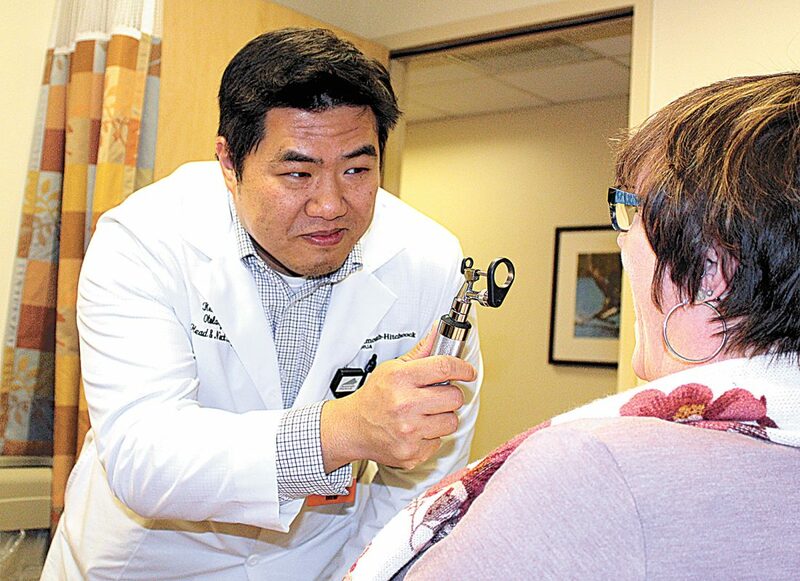 Dr. Hsu, 41, a specialist in ear, nose and throat care, known clinically as otolaryngology and audiology, joined the staff in November, and the positive feedback began almost immediately. “The reception has been great,” Dr. Hsu said. 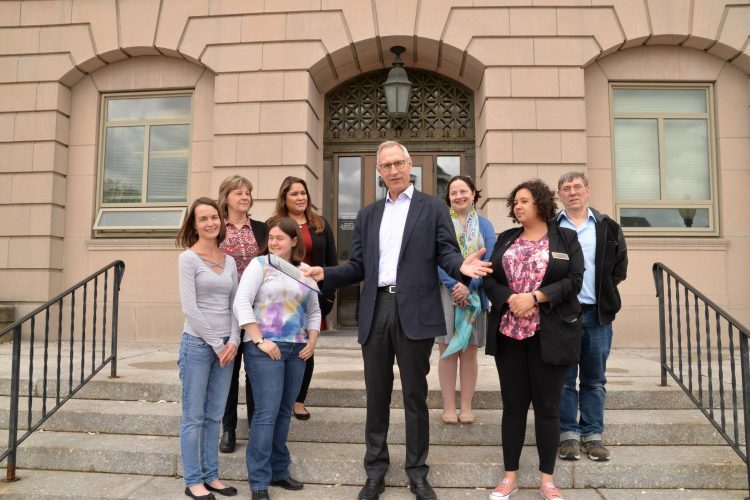 “Patients are very pleased they can now go to one building to have all their medical needs met. They don’t have to go (to another facility) and see someone else. Just having everything in one place is very important,” he added. Dr. Hsu also takes care of local patients with cystic fibrosis, who, he said, often need combined sinus and pulmonary care. 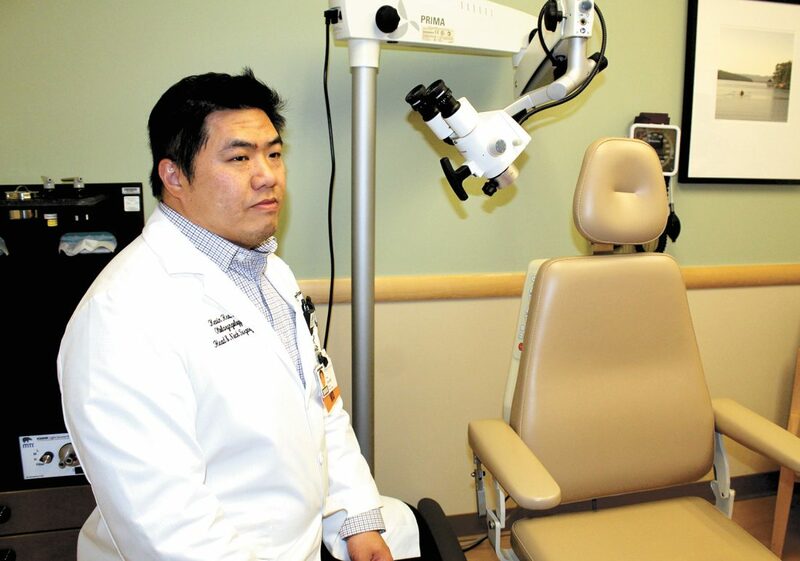 Until he came to Nashua, Dr. Hsu said, many patients who could get most of their needed care in Nashua had to go to the medical center’s flagship hospital in Lebanon, or to Manchester or Massachusetts for ear, nose and throat (ENT) care. Now, the wide range of services Dr. Hsu provides in Nashua includes patients with allergy and other sinus issues, those with all types of ear problems and people who have been diagnosed with sleep apnea. He often performs hearing screenings if a patient complains of dizziness, hearing loss or has a problem with their hearing aid, Dr. Hsu said. His specialty brings a more comprehensive service to Dartmouth-Hitchcock Nashua, describing his area of focus in head and neck surgery. Collaboration with other physicians is among the top priorities for Dr. Hsu through combined team approach to community patient care. His arrival completes the overall care for the patient, the ages of which range from pediatrics to geriatrics. “We see all age groups,” he said. He also examines, and consults on, patients diagnosed with cancer of the head or neck area. Dr. Hsu is also affiliated with the Geisel School of Medicine at Dartmouth, where he lectures to otolaryngology residency training. Dr. Hsu joined the Dartmouth-Hitchcock system in 2016, and before coming to Nashua in November held office hours at other clinics In Manchester. Dr. Hsu graduated from Tufts University in Boston in 2005, with a master’s degree in bioengineering. 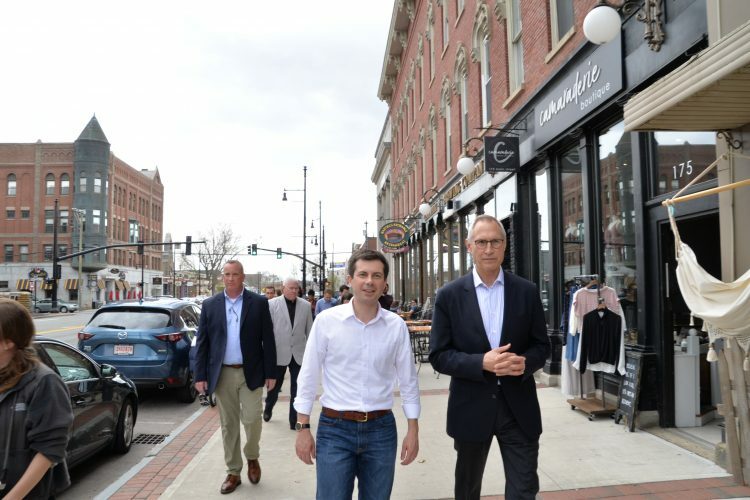 He received his doctor of osteopathic medicine (DO) degree in 2010, from the University of New England College of Osteopathic Medicine in Biddeford, Maine. Dr. Hsu then interned at Philadelphia College of Osteopathic Medicine, specializing in otolaryngology/general surgery. He served his residency in otolaryngology and facial plastic surgery at Hahnemann University Hospital in Philadelphia in 2015, and the following year earned a fellowship in rhinology/skullbase surgery from St. Elizabeth’s Medical Center in Boston. Dr. Hsu is board certified in otolaryngology and facial plastic surgery. He lives in Greater Nashua with his wife and three, young children.